The National Disabled Veterans TEE (Train, Expose, Experience) Tournament (NDVTEE) is a week-long adaptive golf program that is hosted by the Iowa City Veterans Healthcare System. This annual event promotes rehabilitation by instructing veterans with visual impairments and other life-changing disabilities in adaptive golf. In addition to adaptive golf veterans will be introduced to other adaptive recreational sports. The NDVTEE Tournament leverages VHA’s adaptive sports medicine model with adaptive golf as the focus to health and wellness promotion. All the activities offered by the NDVTEE Tournament office will give veterans an opportunity to develop new skills, strengthen their self-esteem, and expand fellowship and camaraderie among the participants. 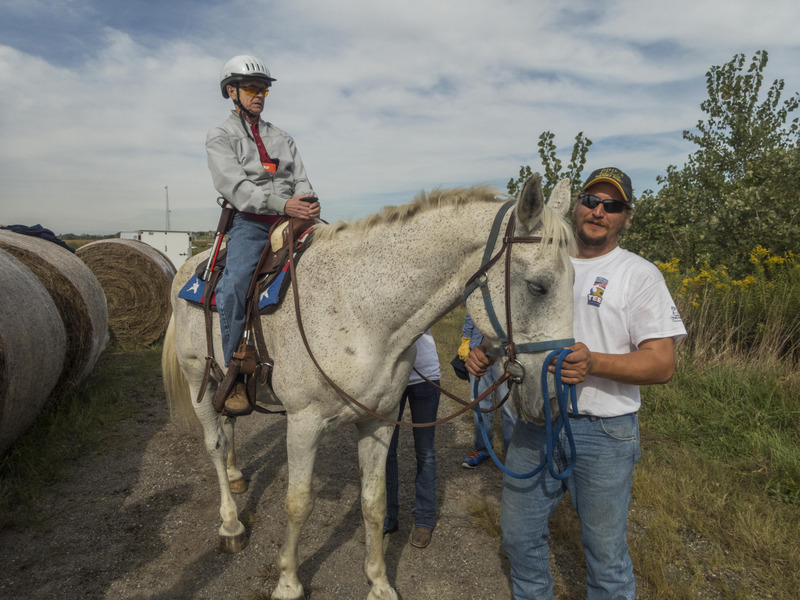 The events provide eligible veterans with an opportunity to participate in therapeutic adaptive sporting, fishing and hunting activities; which demonstrates that having a visual impairment or physical disability is a conquerable obstacle to an active, fulfilling and rewarding life. The TEE Tournament Swing Clinics is a program for any veteran, regardless of disability, who is serviced by the Iowa City VA Health Care System. This is a traveling one-day golf program led by PGA golf professionals. The GIVE Program is a program for any veteran, regardless of disability, who is serviced by the VISN 23 region of the Department of Veterans Affairs. The program provides veterans with 5-session of golf instruction led by PGA golf professionals and an opportunity to receive discounted golf at area golf courses. 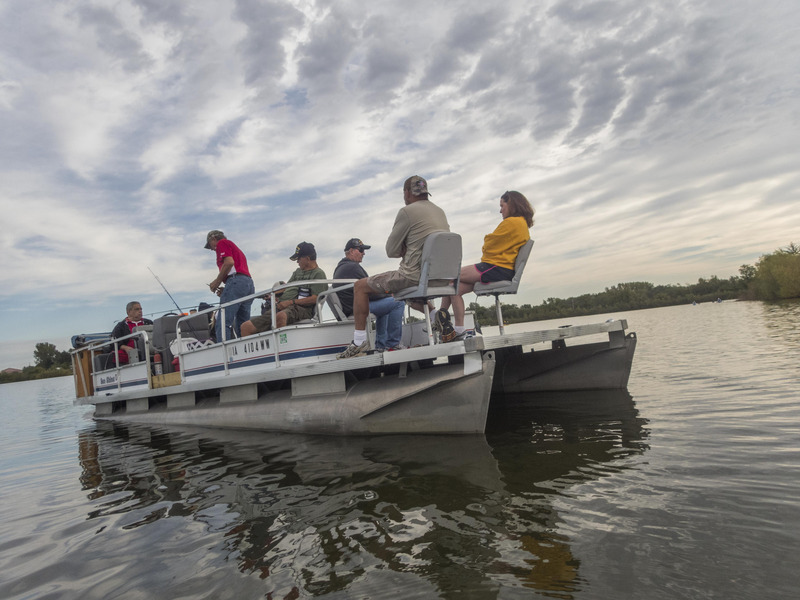 Veterans Casting Away Disabilities is a week-long fishing program offered to veterans in the VISN 23 region of the Department of Veterans Affairs that suffer from a severe life changing disability. 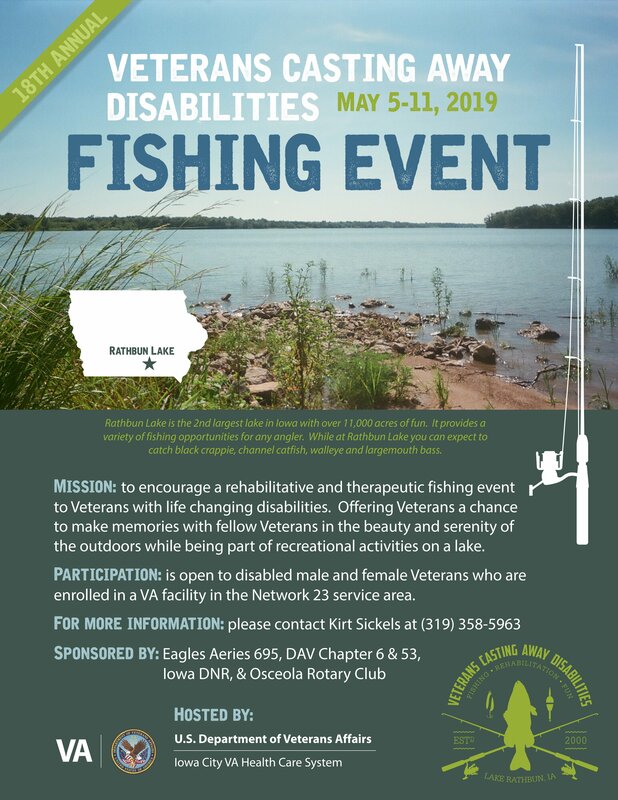 The fishing program is partnered with DAV State of Iowa Chapters, Eagles Aeries 695 and the Iowa Department of Natural Resources. Disabled Veterans Hunt is a two-day hunting program offered to veterans from the State of Iowa that suffer from a severe life changing disability. This hunting program is partnered with the Iowa Department of Natural Resources and True Impact Outdoors. This four-day clinic consists of golf and golf instruction as our focus, with opportunities of exposure to other recreational activities to include kayaking, pontoon fishing, horseback riding, horseshoes, disc golf, and adaptive biking as well as other health educational opportunities. The clinic will be held in the Iowa City, Iowa area. Participation is open to male and female military service veterans with qualifying disabilities such as visual impairments, amputations, traumatic brain injuries, psychological trauma, certain neurological conditions, spinal cord injuries and other severe life changing disabilities. All disabilities are subject to review by the National Disabled Veterans TEE Tournament (NDVTEE) Medical Director and Program Director. Degree of service-connectedness, whether in general or specifically related to an injury, does not influence qualification for the tournament. Participants should bring clothes appropriate for the golf course, a hat, sunscreen, sunglasses, MEDICATION, personal identification and personal equipment (i.e. golf clubs, bowling ball). Eldon Miller has been teeing up at the National Veterans Training, Exposure, and Experience (TEE) Tournament since the program began over 20 years ago. Miller, an Army Veteran from Kalona, Iowa, was 21 years old in 1974 when he lost his vision after a truckload of ammunition exploded during a training exercise. In 1994, Miller was one of 36 Veterans to participate in the inaugural Veterans adaptive golf clinic in Nauvoo, Ill, an event that would eventually evolve into the National Disabled Veterans TEE Tournament. Today, the program provides adaptive golf instruction and other physical activities for nearly 200 Veterans representing 33 states across the country. The National Disabled Veterans TEE Tournament is once again hosted by the Iowa City VA Healthcare System where Miller receives his care, including nearly 350 volunteers from the local community. When Army Veteran Homer Hudnall, Jr lost his right leg, he thought it was over. But then, Homer discovered the therapeutic value of adaptive sports, and he hasn’t looked back. Homer credits the National Disabled Veterans TEE Tournament with saving his life. Learn more about the TEE Tournament at www.tee.va.gov! Celebrating its 25th Anniversary, the National Disabled Veterans TEE Tournament provides legally blind and eligible disabled Veterans an opportunity to develop new skills through adaptive golf and sporting activities. The TEE Tournament uses a therapeutic format to promote rehabilitation, fellowship and camaraderie among participants. VA strives to show Veterans that having a visual or physical disability need not be an obstacle to an active, rewarding life. 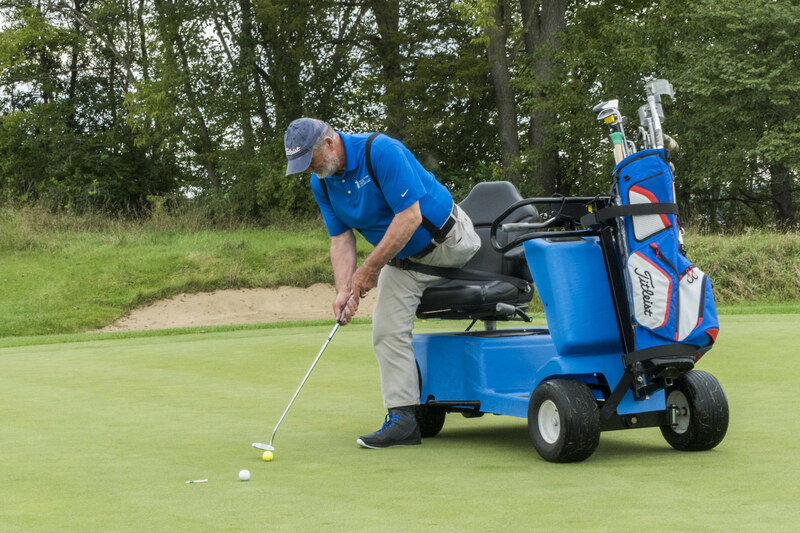 Golf Buddy: to assist the Veteran participants with all needs while on golf course. Most of the participants are visually impaired and need assistance with club selection, alignment, distance visual support and basic support to play the game. Golf Buddies will also be responsible to assist team leaders with ‘report of progress’ note of Veteran participants (one per Veteran). Golf Buddies must be able to drive a golf cart and are not allowed to golf for the Veteran. Medical: to provide basic medical assistance on the golf course to participants. Mission: To encourage a rehabilitative and therapeutic fishing event to Veterans with life changing disabilities. Offering Veterans a chance to make memories with fellow Veterans in the beauty and serenity of the outdoors while being part of recreational activities on a lake. Who: Participation is open to disabled male and female veterans who are enrolled in a VA facility in the Network 23 service area. What: A fishing event for spinal cord injured, visually impaired, amputees, traumatic brain injured and veterans with other life changing disabilities. Why: To provide an activity for veterans that has physical limitations and cannot participate in other more strenuous activities. To open doors to health and wellness. Address mental health issues and assist Veterans and their families with resources to enhance normalcy of everyday life.